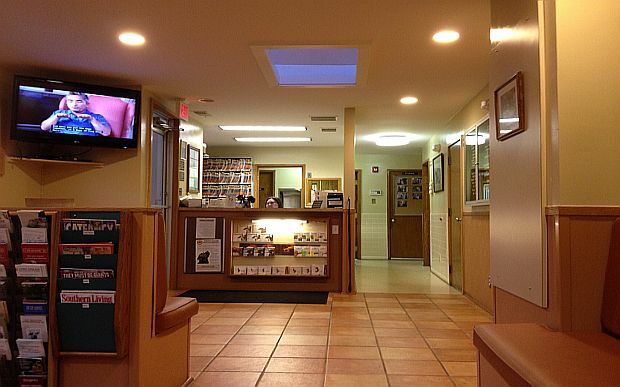 Reston Animal Hospital, PLLC was founded by Dr. Robert L. Miller, DVM in 1974 and has been providing the community with compassionate and thorough care ever since. While Reston Animal Hospital, PLLC has been in business for over 30 years, our facility is up to date with the latest in veterinary technology. Our hospital has the equipment for a number of surgical procedures, dental cleanings and ultrasound evaluation. In addition to a variety of testing we can perform at our facilities, we also work directly with a number of veterinary laboratories for more in-depth testing, such as biopsies. The hospital has three exam rooms and surgical suite, as well as a grooming suite and large kennel to house your pets while you're away. Please see our "Services" page for more information about Grooming and Boarding. We welcome your comments and suggestions, so let us know what you think of our website during your next visit to our clinic.